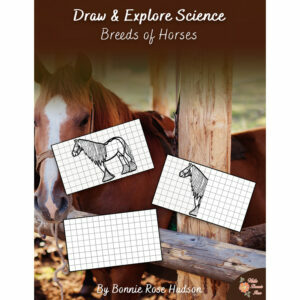 View cart “Explorers Bingo and Quiz Game” has been added to your cart. 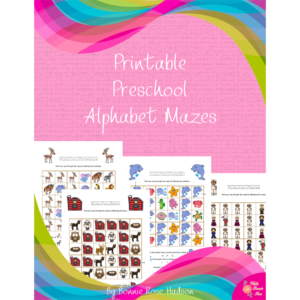 This unit includes eighteen cut-and-paste activities created to help your toddler and preschooler develop fine motor and problem-solving skills. 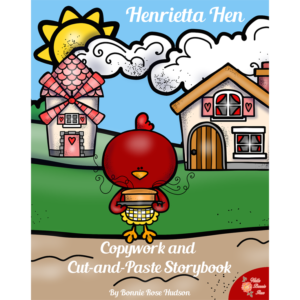 See a preview of Fun With Paste, Volume 1. 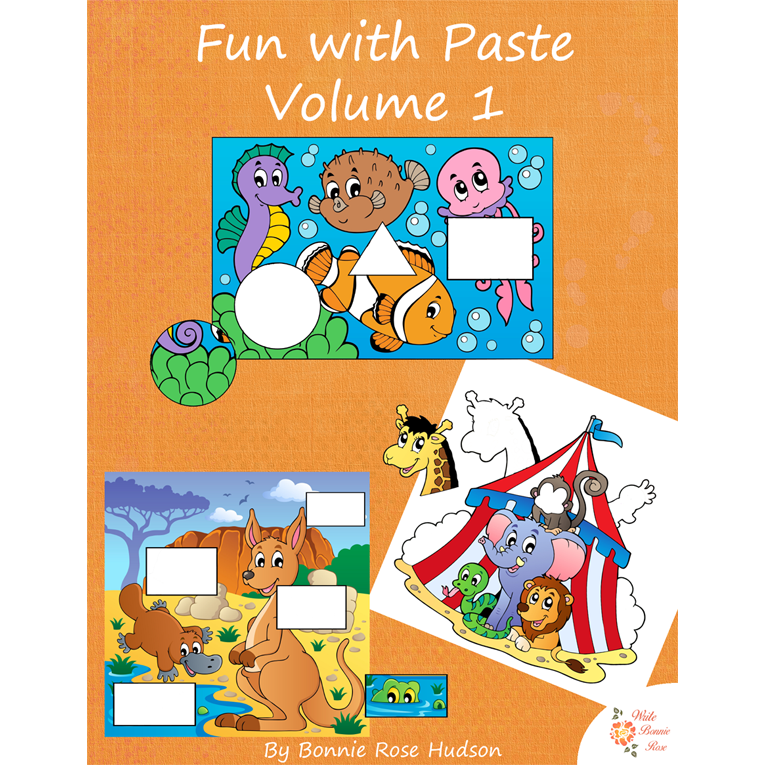 Fun with Paste, Volume 1 includes eighteen cut-and-paste activities created to help your toddler and preschooler develop fine motor and problem-solving skills. The projects progress from the simplest ones with large shapes to more complex ones with smaller shapes. 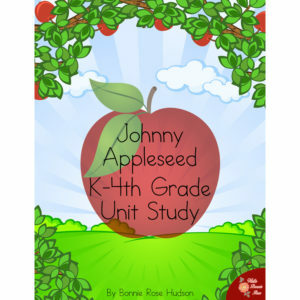 Simply print the activities that are right for your children, cut apart the pieces from the back portion of the book, and enjoy!